MARCO Polo Davao ushers the year of the dog with their special Chinese New Year's Eve celebration at the hotel this February 4, 2019. Guests can witness the traditional Dotting of the Eye by Marco Polo Davao’s General Manager James Bevans and Johnny Yap to signify the start of the celebration at the hotel entrance. Dragon and Lion Dance performance by Davao Lion Dancers Association will also be seen at the lobby. An auspicious spread at Café Marco awaits guests to enjoy a special Chinese New Year’s Eve buffet. For P1,688 nett per person, savor some of Chinese cuisine items such as Hot and Sour Soup, Vegan Vegetable Soup with Mushrooms & Truffle Oil, Steamed Dimsum, Jelly Fish Salad, Pork Char Shew, Chicken Soy, Fried While Fish with Black Beans Sauce, Fried Vegetable Spring Roll with Sweet & Sour Sauce. 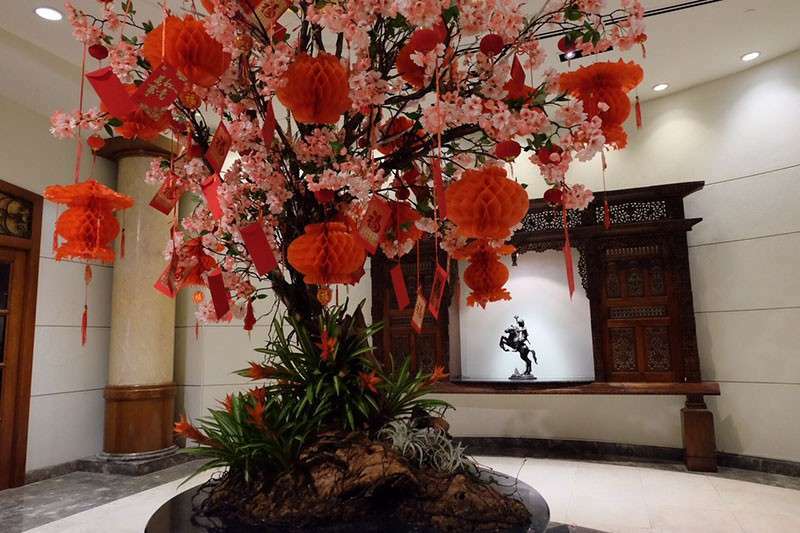 The Chinese New Year or 'Spring Festival' is also widely celebrated by Marco Polo Hotels in all its 14 properties in China, Hong Kong and the Philippines. For reservations on the Chinese New Year’s Eve buffet, you may call (082) 221 0888 loc. 7223.